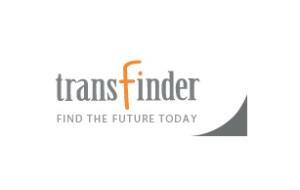 Click here to return to the Transfinder website. On behalf of the Albany County Convention & Visitors Bureau, we are delighted to welcome Transfinder&apos;s Annual Client Summit to New York State&apos;s historical Capital City. Within walking distance from the Hilton Albany is the contemporary design of the Empire State Plaza, completed as a vision of Governor Nelson A. Rockefeller in 1978. The Plaza was built to serve as government offices, and as a center of arts, culture and community activity. The New York State Museum (the largest State Museum in the country), the Empire State Art Collection and the Empire State Performing Arts Center (known as The Egg for its unusual and distinctive design) are all contained at the Plaza. In addition, you will be able to visit the NYS Capitol as well as the Albany Institute of History & Art. with an opportunity to discover all that Albany has to offer. From shopping to dining, to arts and entertainment opportunities, and countless cultural cuisine venues, Albany has it all for you to take in! On Wednesday evening, May 18, 2016 following your opening Speakeasy reception, hosted by Transfinder, you will be able to enjoy some of Albany&apos;s unique spots for evening entertainment. From bull riding at the City Beer Hall to a wide selection of international and craft beers at Wolff&apos;s Biergarten, Albany has it all! Take an advance look to see some of the places that are only a short distance from you. The evening fun doesn&apos;t stop there, the next day, Thursday, May 19, after dinner and entertainment by Jamfinder, you can continue exploring all downtown Albany has to offer. About a 20 minute drive from downtown Albany is Wolf Road where you will find many options for shopping and dining, including over 40 restaurants and Colonie Center Shopping Mall featuring L.L. Bean, P.F. Chang&apos;s, The Cheesecake Factory, Sephora, Christmas Tree Shops and Regal Cinemas Stadium 13. Want to walk or run during the convention? Click here to see directions to the walking/running trail at the Corning Preserve in downtown Albany. This route is nestled right along the shores of the Hudson River and is approximately 5 minutes from the Hilton Albany. What Can I do as an Attendee to be Environmentally Responsible at My Conference? You have the power to make a difference.... start by adopting a few common sense policies that will not compromise your experience... it will make you feel good knowing you have contributed to part of your conference&apos;s success by leaving a smaller "carbon footprint". If available, please make sure to recycle as much as possible in your hotel room, catered functions, registration and on the exhibit floor. Paperless, paperless, paperless whenever possible. If conference mobile apps are available, utilize as much as you can. Ask the housekeeping department not to change the sheets and towels daily unless requested by you. In addition, ask the hotel not to replace the amenities daily unless they are gone. Before leaving your sleeping room for the day shut blinds and turn down the heat/air conditioning during the day in rooms while attendees are gone. Utilize public or hotel transportation as much as possible....better yet walk if you can. For additional information on how you and/or your meeting can make a difference click here. 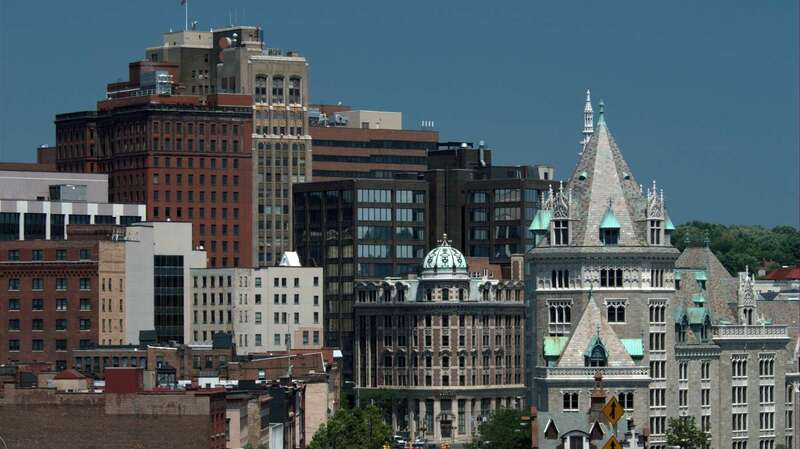 The City of Albany has taken a number of steps to reduce its contribution to climate change. The City is working with the Community Advisory Committee to identify targets and initiatives to reduce greenhouse gas emissions from the community as well. Please click here to learn more. Listed below are several useful links that will provide you with additional information regarding services, shopping and dining in the Capital District. If there is anything we can do prior to your visit or while you are here, please contact Debby Goedeke, Convention Services Manager at 1-800-258-3582 x 100. Please enjoy your stay and come back soon.